This insightful guide provides a pragmatic roadmap for treating adult survivors of complex psychological trauma. Christine Courtois and Julian Ford present their effective, research-based approach for helping clients move through three clearly defined phases of posttraumatic recovery. Two detailed case examples run throughout the book, illustrating how to plan and implement strengths-based interventions that use a secure therapeutic alliance as a catalyst for change. Essential topics include managing crises, treating severe affect dysregulation and dissociation, and therapist self-care. The companion website offers downloadable reflection questions for clinicians and extensive listings of professional and self-help resources. A new preface in the paperback and e-book editions addresses key scientific advances. See also Drs. 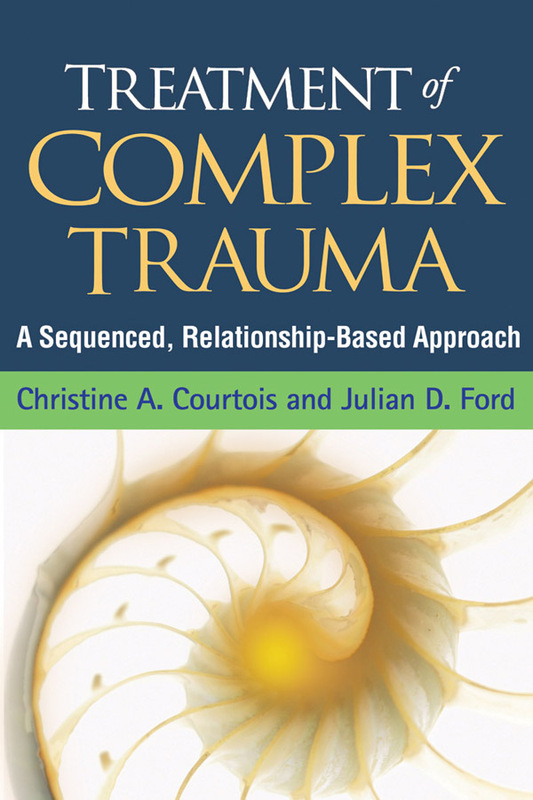 Courtois and Ford's edited volumes, Treating Complex Traumatic Stress Disorders (Adults) and Treating Complex Traumatic Stress Disorders in Children and Adolescents, which present research on the nature of complex trauma and review evidence-based treatment models.